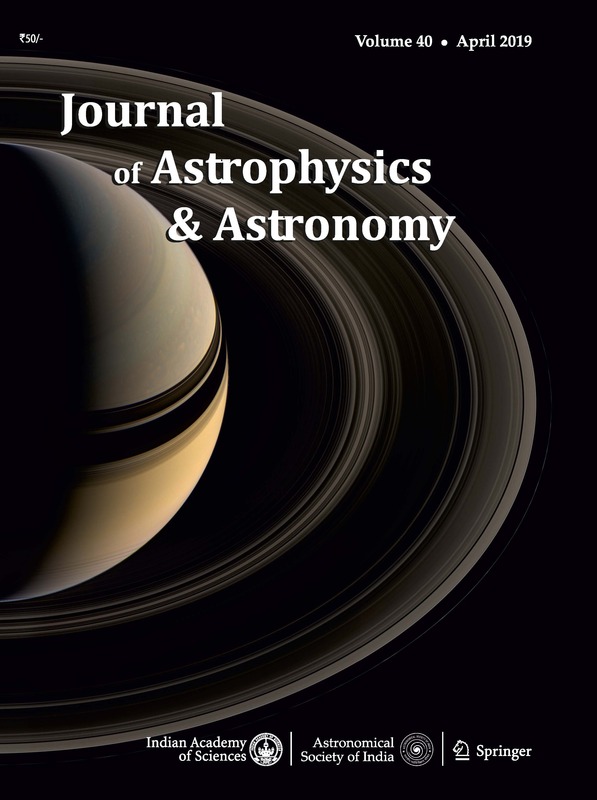 Since January 2016, the Journal of Astrophysics and Astronomy has moved to Continuous Article Publishing (CAP) mode. This means that each accepted article is being published immediately online with DOI and article citation ID with starting page number 1. Articles are also visible in Web of Science immediately. All these have helped shorten the publication time and have improved the visibility of the articles.